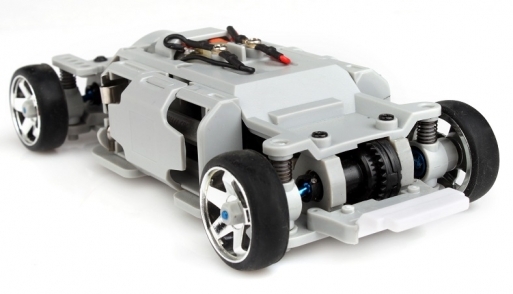 This is a 1/28 scale digital radio control car with highly detailed exchangeable bodies that can fit with other 1/28 scale chassis in the market. 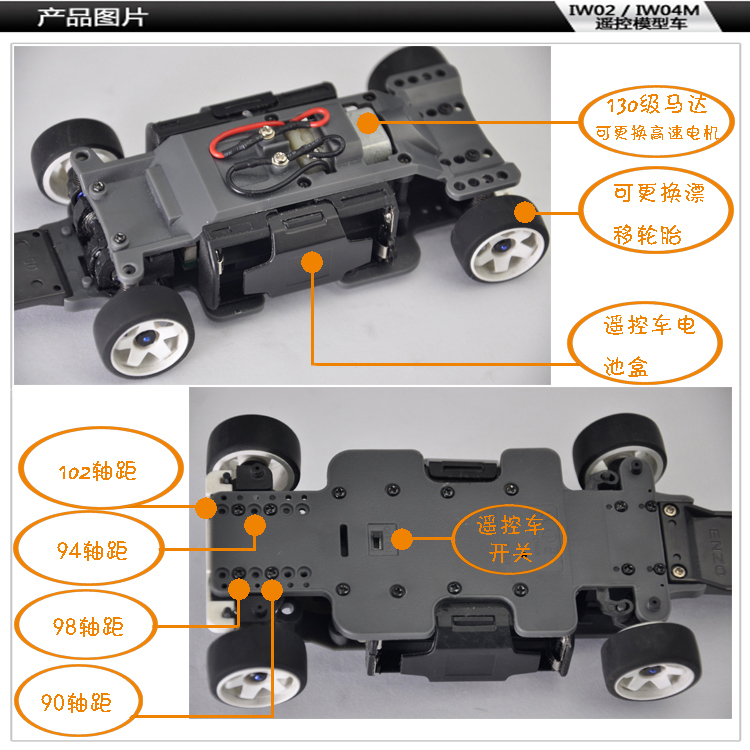 The chassis can be easily upgraded and modified without using tools. It is a high performance chassis which can run at very high speeds.